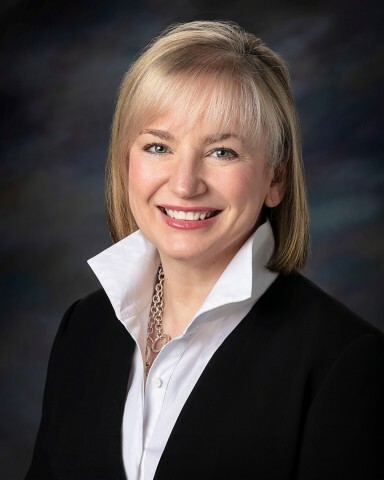 Bethany Owen Named President of ALLETE | ALLETE, Inc.
DULUTH, Minn.--(BUSINESS WIRE)--Feb. 4, 2019-- ALLETE, Inc.’s (NYSE:ALE) Board of Directors has elected Bethany Owen President of ALLETE. Owen, 53, has been with the company for more than 16 years and will report to Al Hodnik who remains Chairman and CEO of ALLETE. Today’s announcement follows an extensive internal executive development process within ALLETE and strategic succession planning by ALLETE’s directors.